Najwan Darwish is a Palestinian poet born in Jerusalem in 1978. He published his first book of poetry in 2000 and has been an important literary figure ever since. 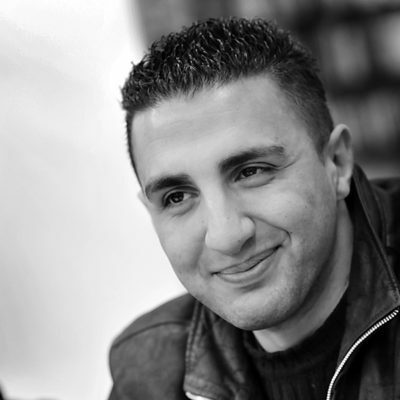 His poetry has been translated into over twenty languages and in 2009 he was named one of the thirty-nine best Arab writers under the age of forty by the Beirut39 project. His book Nothing More To Lose, translated into the English by Kareem James Abu-Zeid, was listed as one of NPR's best books of 2014.